AOMEI Dynamic Disk Manager Pro is an easy to use but feature rich software to manage dynamic disk (software RAID), dynamic volume and as well as simple Volume, spanned Volume, striped Volume and mirrored Volume. It can create/delete/format dynamic volume, resize dynamic disk, shrink dynamic volume, move volume slice, extend dynamic system volume, add drive to RAID, remove drive from RAID and convert dynamic disk to basic disk for both physical and virtual Windows-based environments. AOMEI Dynamic Disk Manager Pro uses and Wizard based approach to complete all the tasks. 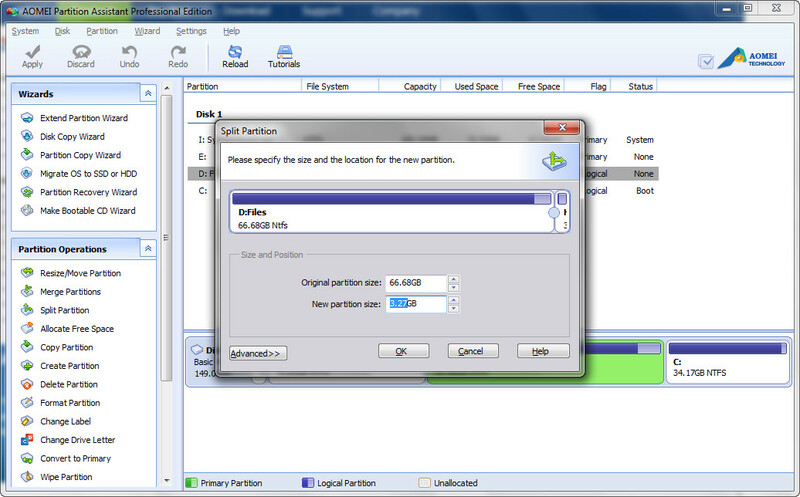 In includes AOMEI Partition Assistant Pro. It supports operating systems from Windows 2000 to Windows 8, both 32 and 64 bit versions. RAM: at least 256MB (512MB or greater recommended). Its a 13.4 Mb installer, digitally signed with Aomei Technology Co., Limited. Installation requires administrative rights, requiring 49.9 Mb of free disk space. Desktop icon is created automatically. Software launch also requires administrative rights. AOMEI Dynamic Disk Manager Pro costs $39. Thanks to Apple Bai from AOMEI Technology, I can giveaway 10 licenses of AOMEI Dynamic Disk Manager Pro. This giveaway will be expired in the midnight of 11th Feb, 2013. I will announce the winners at a later date. Winners will be chosen randomly from the contestants list. This entry was posted in Free Offers, Giveaway, OS Enhancement, OS Maintenance and tagged Valentine Week Giveaways. AOMEI Dynamic Disk Manager Pro is a great utility to manage dynamic disks. Definitely a keeper. Please count me in. Thanks tons!! You are a true Romantic with a pure heart!! world-wide, Happy Valentine’s Day or equivalent!!!!! Managing disks, my job and a hobby. AOMEI disk Dynamic Disk Manager, a product I trust and believe in. Nice disk manager for free? Count me in. Is love a copy! Thanks for the chance to win. Great giveaway, Icould use this. I’m in. Nice giveaway. Useful app. Count me in. Thanks for this really interesting giveaway. 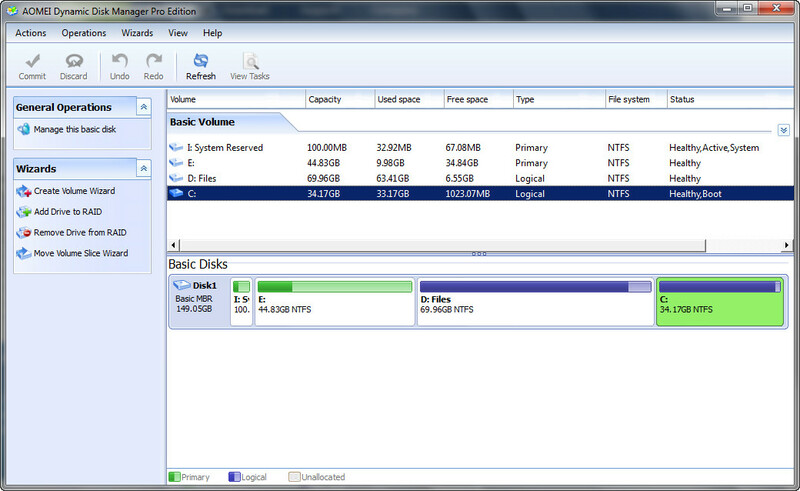 Dynamic Disk Manager would be really useful for manage my hard disks, because I have just purchased some Win 8 upgrades.